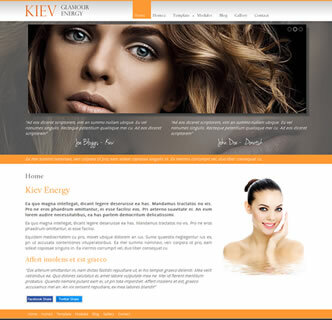 Kiev Energy is a multipurpose and fast loading Joomla template that has a range of easy to use features which can make any Joomla website look ultra slick and professional. 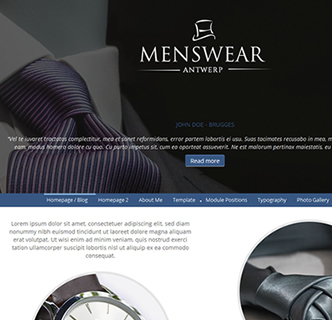 This Joomla responsive template features 2 static background images as background images to the slideshow module as well as the base modules. 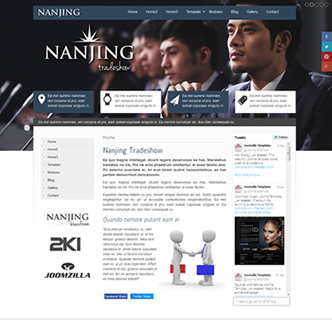 The backgrounds can be uploaded easily via the template manager. You can set the logo to be an up-loadable image or you can input text to see how stylist it looks after our title formatting is automatically applied. The logo also comes in PSD format with this template. This high qualify Joomla template has a host of customisation features such as social media links, Facebook and Twitter sharing, collapsible module positions and various fonts and colours to choose from. 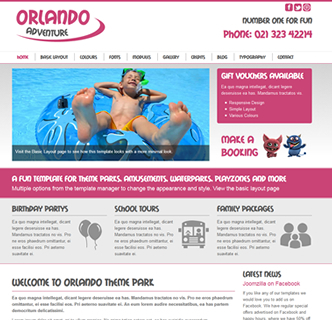 It utilises the default Bootstrap Framework making it look great on mobile phones or tablets. 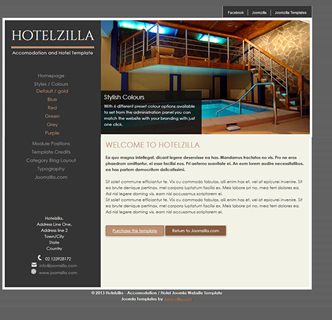 If you would like to see an example of just how versatile and fast this Joomla easy to use and HTML validated template is then click on the link below, and be sure to click on the "Home2" page for a completely different appearance which can be achieved with a few clicks in the template manager options. This template comes with a quickstart package allowing you to easily make a copy of this demo. It also comes with the templte installer files for Joomla 3x and Joomla 2.5. 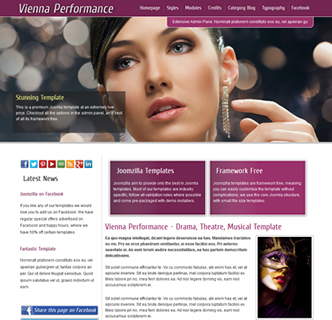 The 2 extensions uses in this template are also packaged with this download.